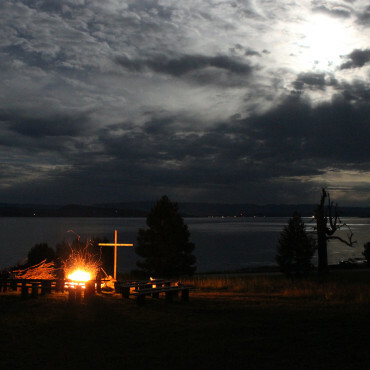 Cascade Christian Church Camp is your base for enjoying all the outdoors has to offer, including after dark. 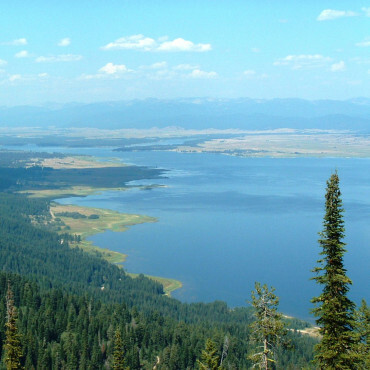 The lake, the forest, wildlife and the stars all invite you outside to enjoy the world just beyond civilization. Photographers enjoy a wide variety of subjects, from colorful closeups of flowers and creatures to vast vistas from points above the lake. Bring your camera and take home great images of your stay. The lake welcomes swimmers and watercraft alike, or a lawn chair and a good book. Early morning sunrises serve up a unique, peaceful experience each day. 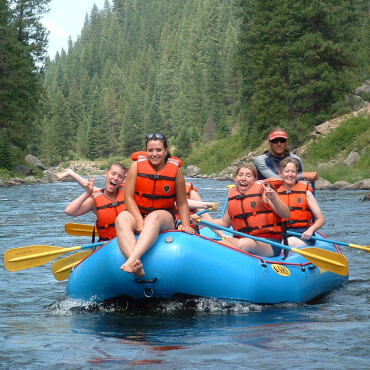 Whitewater rafting draws guests to the nearby Cabarton stretch of the Payette River. There’s nothing like a campfire in the moonlight or a walk under a cloudless starry sky. Be at peace after the sun goes down. It’s a perfect way to conclude a great day in the mountains. Be creative! 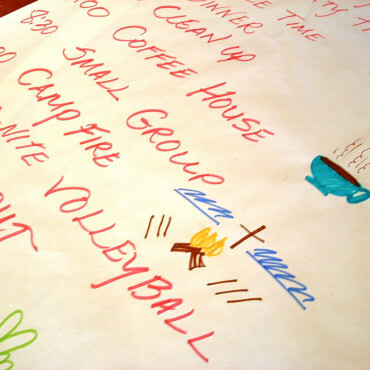 The lodge is perfect for worship services, game night, theme meals and dancing! Host a movie night on the lawn, play volleyball, pitch horseshoes. Enjoy every day!